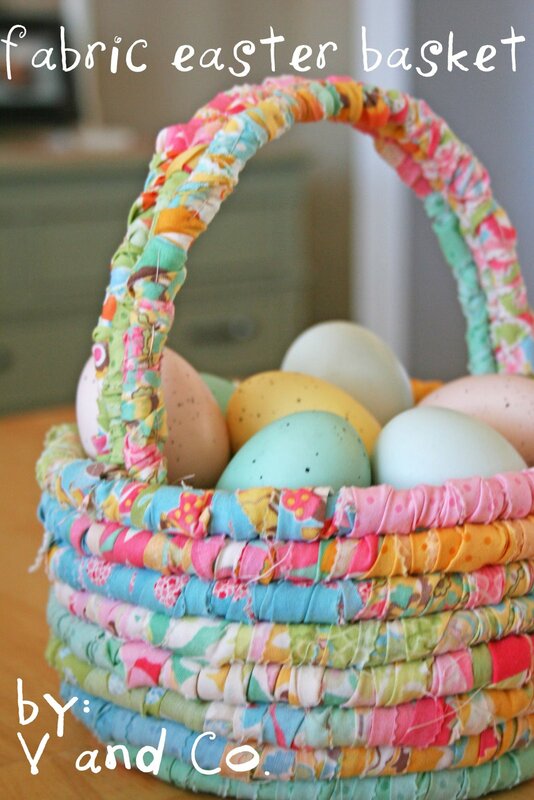 Are you ready for easter egg hunt? 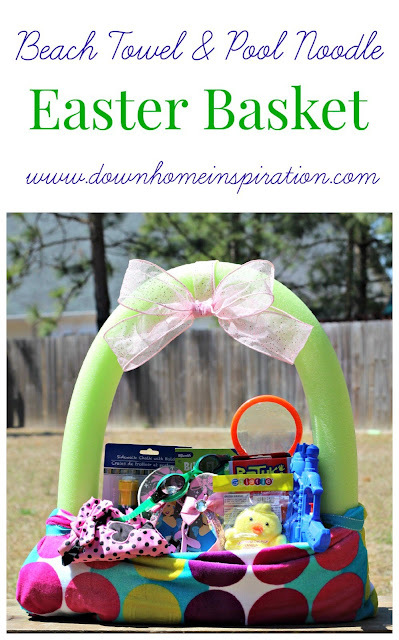 Today I am sharing 15+ DIY easter basket ideas that aren't baskets.Why you ask? 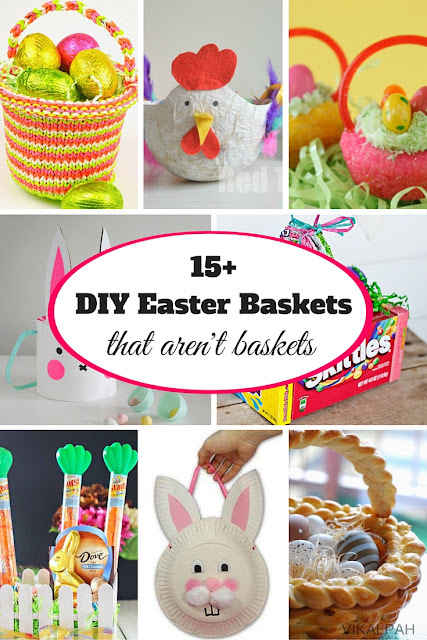 I thought it will be fun to make your own baskets based on what you want to fill up the basket with instead of getting a big basket and thinking of what to fill up the basket with or getting a small basket with no place for big items. Here are some cool ideas without baskets so that you don't have to think what to use the basket for after. 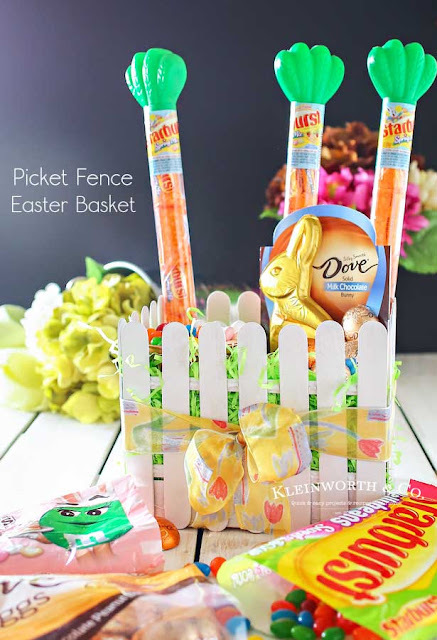 Picket Fence Easter Basket from Kleinworth & Co.
Easter Basket Cookies from Oh nuts! 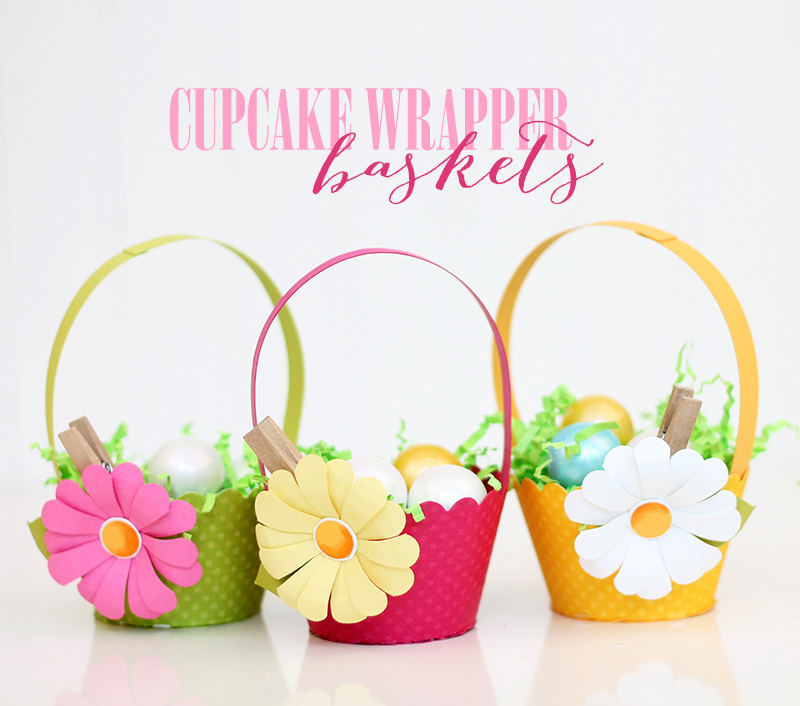 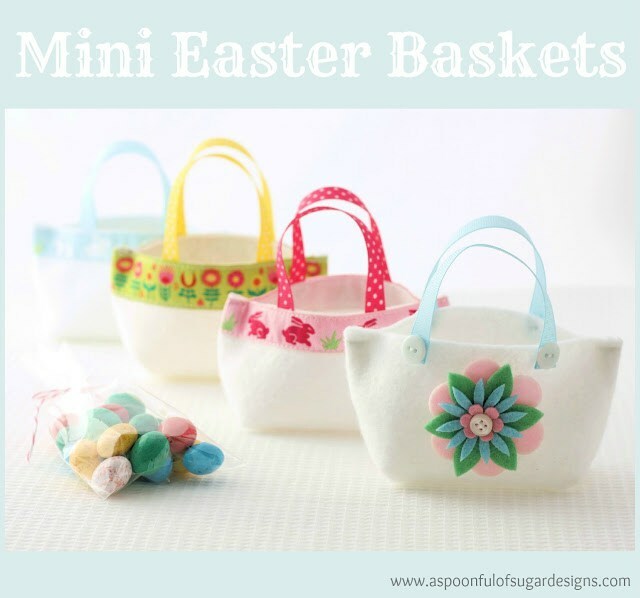 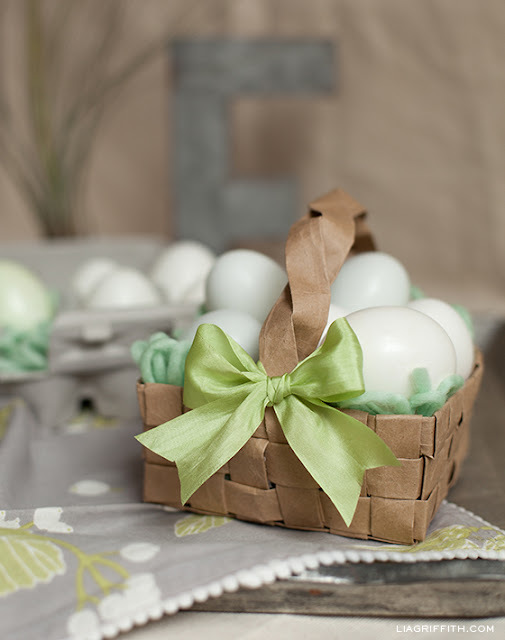 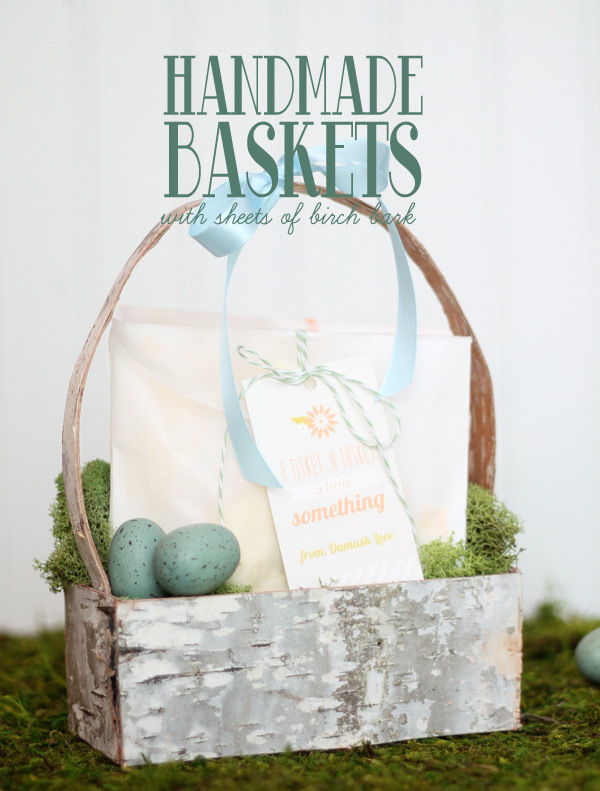 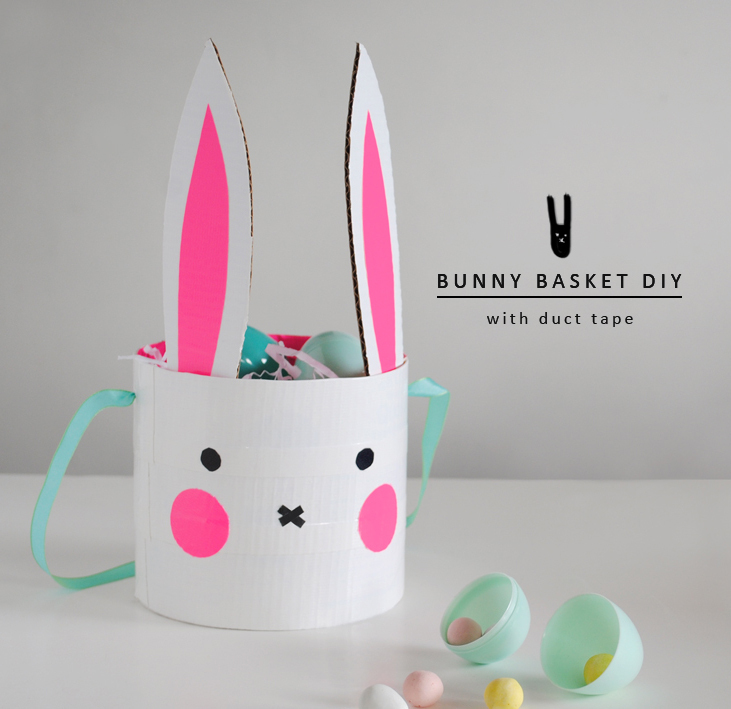 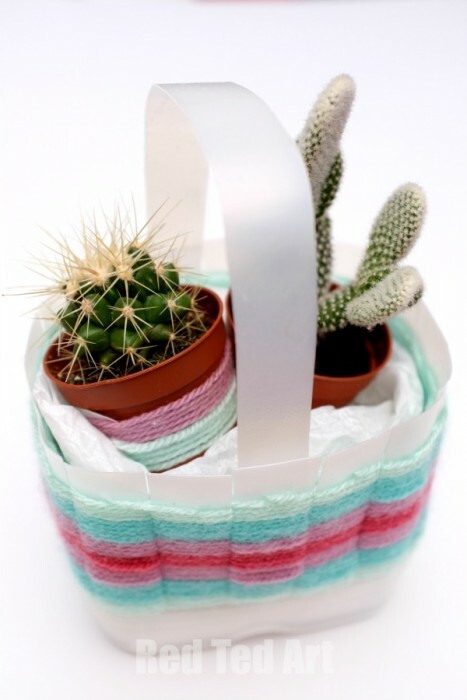 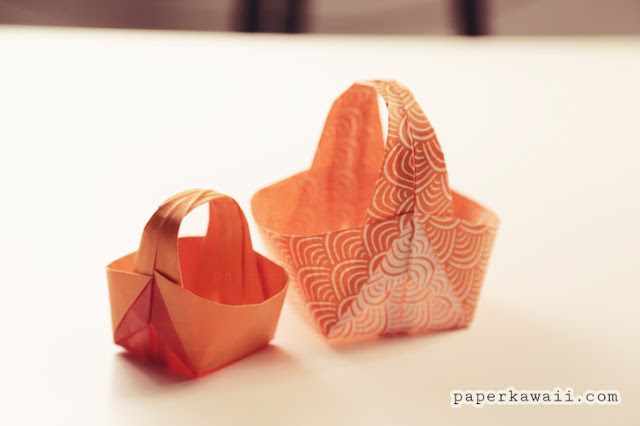 Are you making mini easter baskets for display or for any easter themed project? 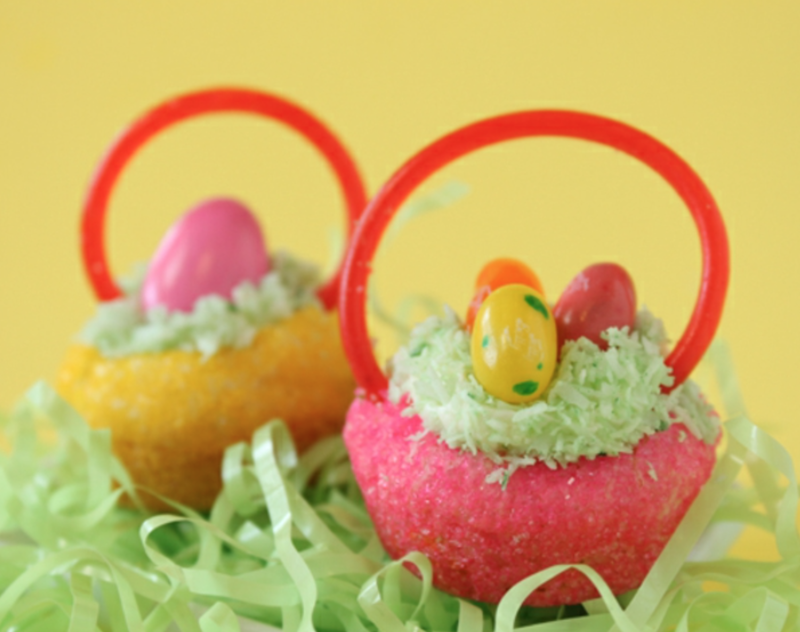 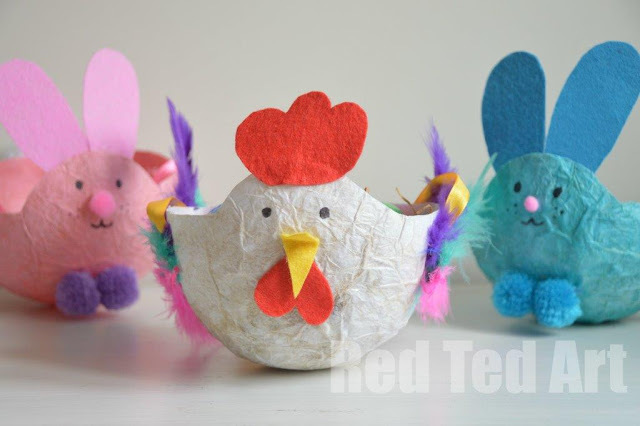 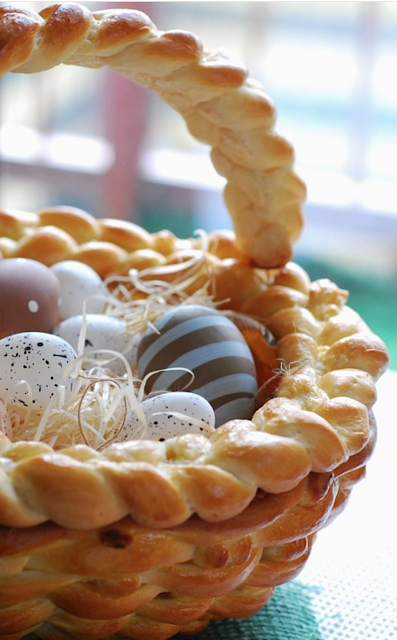 Hope you like this round up of non basket ideas for easter. Share what you think in the comments below.As Always I will be happy to hear from you. 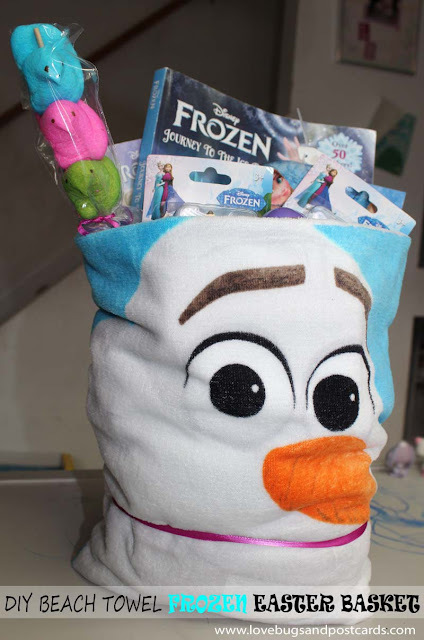 These are all truly cute #Easter basket ideas. 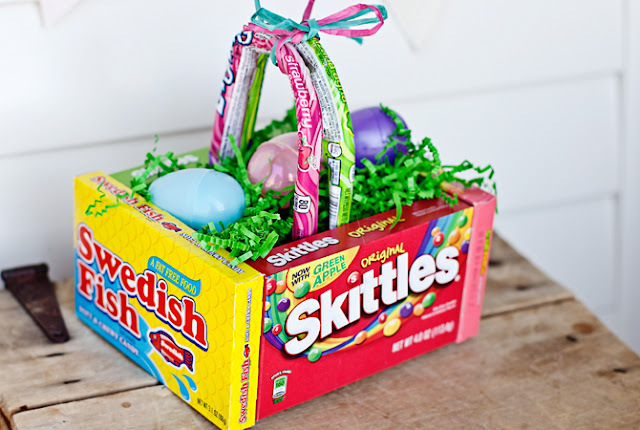 I have no clue which one I'd want to use the most. 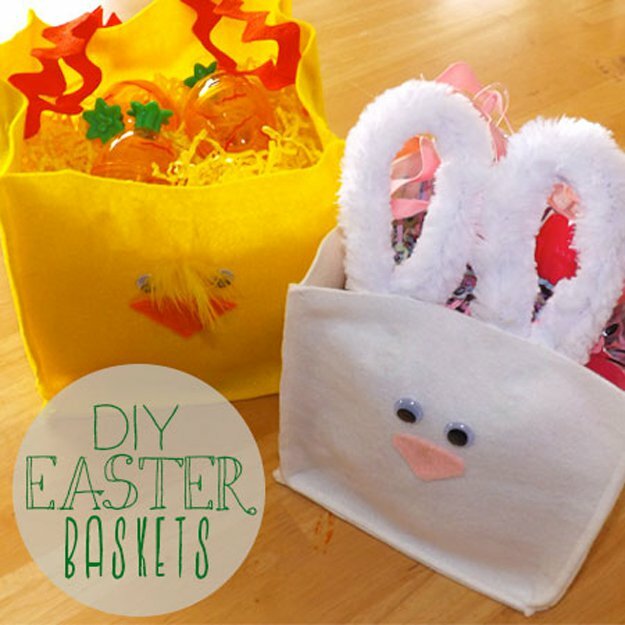 These are actually beautiful and easy to create DIY Easter baskets that children in our school will surely love! 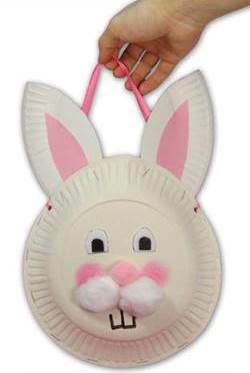 I'll show this to my co-employees so we can use them next year Easter Celebration, in the mean time I'll re-post this as an article at best resume writing service.